I’ve got a few odds and ends to catch up on. First of all, I’ve had a handful of stories published over on the Matador Network in the past couple weeks: an introduction to a serious local ultra race — The Yukon Arctic Ultra: The World’s Toughest Race? 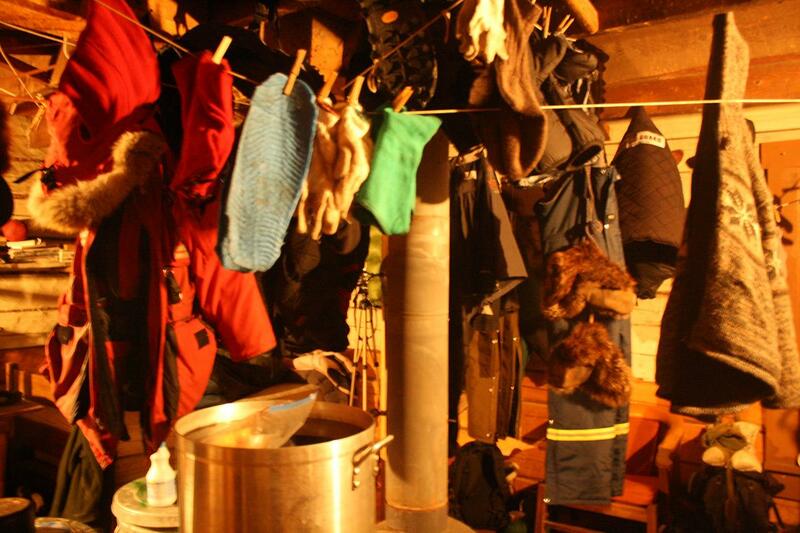 — and two stories about my Alaskan beer adventures. Check out The Beer Frontier: Binge Drinking in Alaska and the accompanying Guide to Beer Drinking in Alaska. Next up, a photo from my time at Slaven’s Roadhouse. It’s been a busy few weeks, with nearly 5000 new kilometers added to the odometer in my Jeep, and as always I’ve come back from my latest trip to Alaska with more ideas than I know what to do with. I think I’m ready to settle down for awhile and do some serious reading, pitching and writing. I’ve got no desire to high-tail it up to AK anytime soon (only because I’m cold weather averse and am already really bitchy with our sixth (?) snowstorm here in NYC this winter), but I really enjoyed your dispatches and am looking forward to seeing your byline in print and elsewhere again soon! Julie – We’ll have to get you up here one of these days/years during the unbelievably lovely summer months, then! Meantime, glad you’re liking the stuff I’ve been writing up. More to come.